Update: You can find the 2013 version in my Etsy Shop. For the 2012 version, visit this post. Now… Graduation day… that was a great day! I was so ready to get out of high school… and college. =] Some days I miss school… and then Finals roll around and I don’t miss it so much. So, for those of you prepping for, trying to survive or celebrating your survival of Finals… this is dedicated to you. Follow the links to be taken to their 4shared download pages. Enjoy! Love the Graduation Card!! Thanks for sharing and eliminating a run to the store. Great blog! Thank you so much for sharing this, I made 3 different cards with it and you totally made my life easier!!! 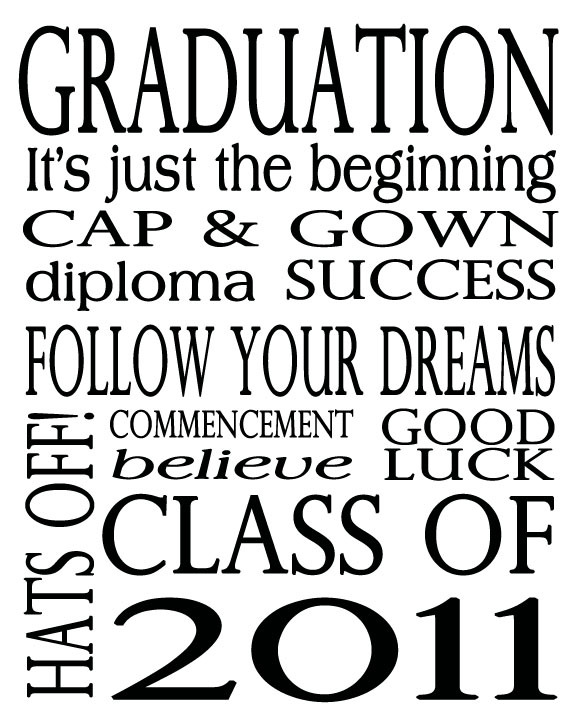 I sure hope you do this again for 2012, when my baby graduates! What a great idea. 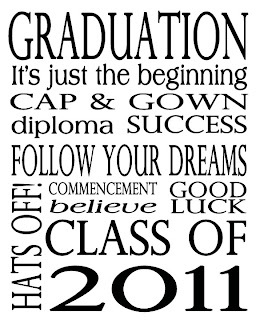 I am now starting on graduation projects as both my daughters are graduating: one from high school (and prom is tomorrow) and one from college 🙂 Hope you can visit me at http://altered-artworks.blogpost.com and check out my graduation project. Thanks for sharing this! 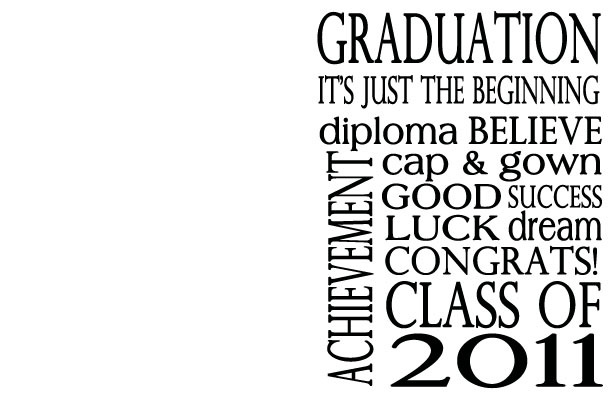 What a great base for a graduation gift or card! I am featuring this on my blog today for Three Things Thursday- come check it out and grab a featured button if you like! oh my gosh! You are so awesome! Thank you so much for sharing! I’m your newest follower! Thanks!!! LOVE it!! 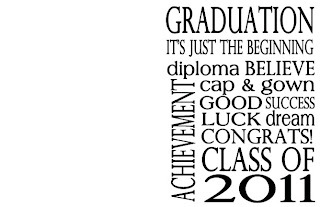 Going to print and give it to all my in-laws who graduated!